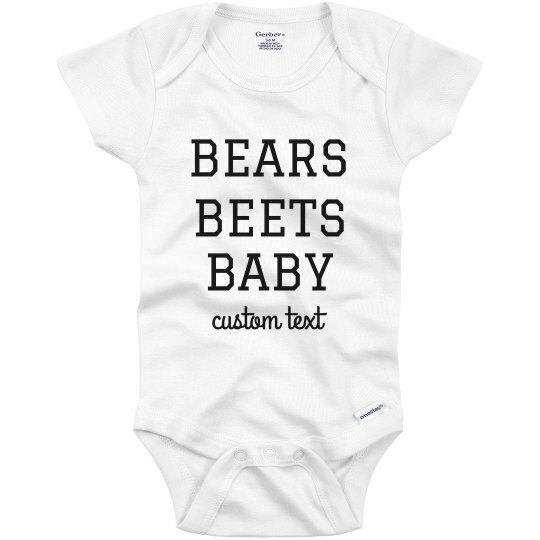 Dress your new addition to the family with a Bears, Beets, Baby custom onesie. Based off the hit TV show, this is perfect as a gift for anyone who has a child on the way. 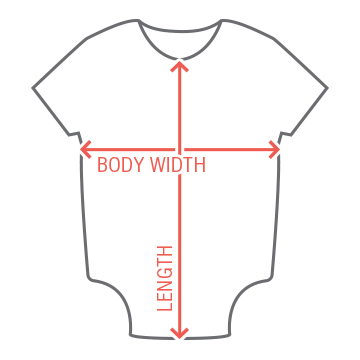 Be sure to personalize it with a name or quote at the bottom.